With The Last Guardian’s release just days away, Sony released a new trailer during its PlayStation Experience conference revealing new footage of the game. 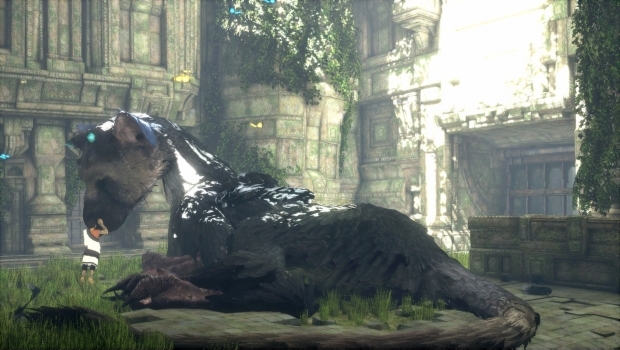 The trailer shows more footage of Trico acting adorably juxtaposed against more violent scenes where the protagonists are facing off against armor-clad enemies. After facing another delay in its incredibly long development process, The Last Guardian 2 will launch on Dec. 6 for PS4 and PS4 Pro. For more footage, check out the trailer from this year’s E3 conference.